The Queensland prison system faced a serious overcrowding problem at the start of the 1950s, which prompted a decade of great change. 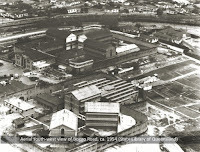 To begin with, in late 1950 the female prisoners were moved from their old timber building and over to the east side of the prison reserve, to a brick building that had recently been the VD hospital. 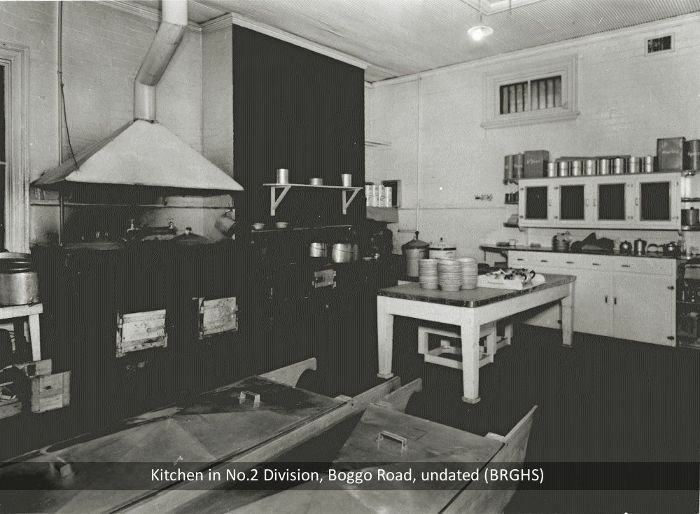 In 1953/54 the former Female Division was converted into a facility for confining men serving very short-term sentences for drunkenness and vagrancy, which at the time made up the majority of offences in Queensland. This building was now renamed as No.3 Division. 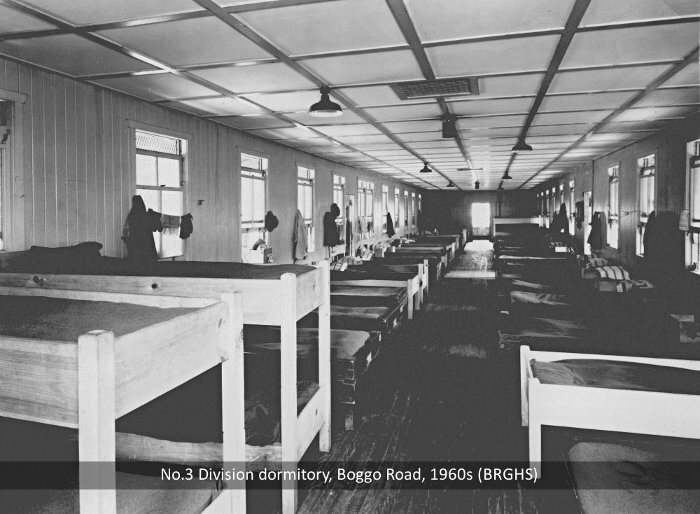 In early 1955 a new four-ward dormitory building with accommodation for up to 48 men opened inside 1 Division. This allowed select prisoners and those nearing the end of their terms to live in some form of communal setting, and was known as G Wing. Overcrowding at Boggo Road was further relieved by the opening of HM Prison Wacol on the outskirts of Brisbane. This was a medium-security facility used mostly for prisoners who had served part of their sentences elsewhere. 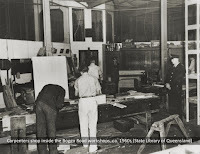 A busy decade was rounded out with the introduction of the Prisons Act 1958, which sought to modernise the prison system. 1953: 'Boggo Road Now Full!' (The Truth). Report on overcrowding at the prison. 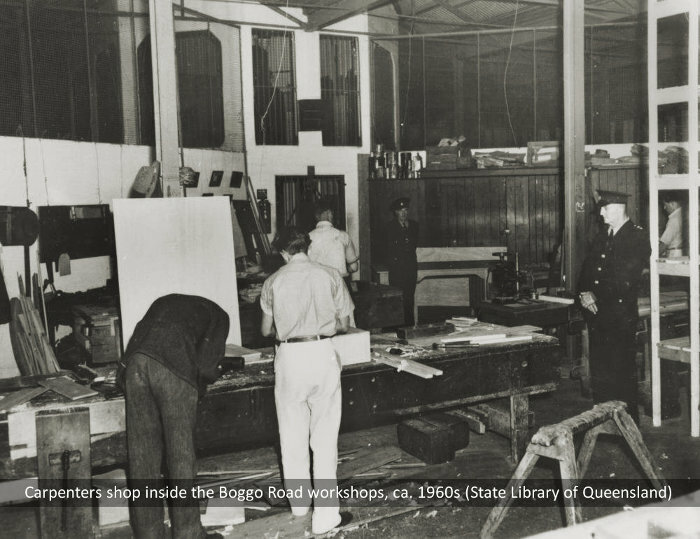 1954: 'Boggo Road Jail Bulges at the Seams' (Courier-Mail). A description of the overcrowding problem at the prison.